At Landon, the college search is guided by fit rather than by college rankings, so it’s no surprise that 95 percent of students from the Class of 2018 who filed early college applications were admitted to schools that include Princeton University, the University of Pennsylvania, Georgetown University and Yale University. Our 30-to-1 student-to-counselor ratio is far lower than most private and public schools, so our boys receive plenty of personal attention and guidance as they weigh this important decision. 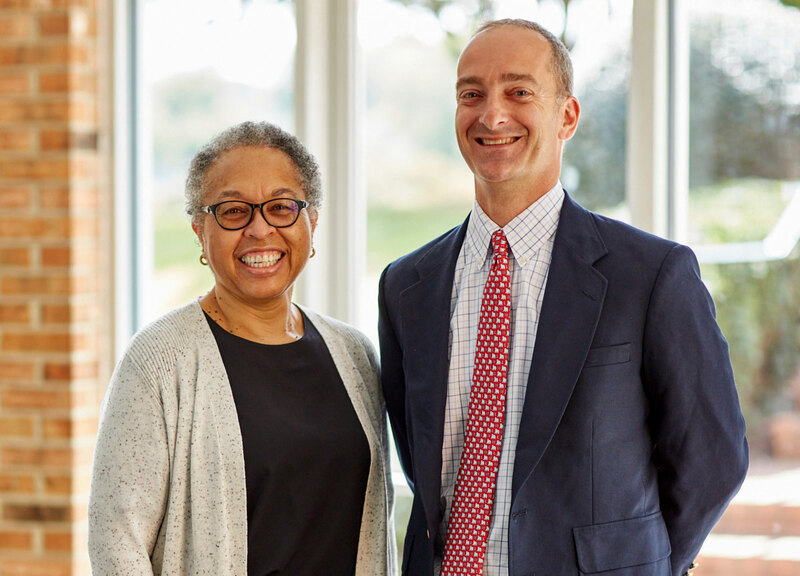 Under the guidance of Co-Directors of College Counseling Deborah Basket (previously a high-level admissions director at the College of William & Mary) and Andy Luther, our college counselors begin the process in Grade 9 (Form III) to advise you on course selection. By Grade 11, you are matched with a counselor who works with you and your family one on one.